Funeral directors deal with everything at a funeral, but only a few have had to handle an influx of flower fairies. Worse, the arrival of a flower fairy child, alone and unsupervised. 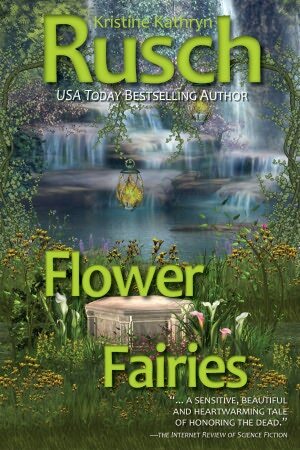 Flower fairies are unpredictable…except when they’re angry. And then they’re terrifying. What will they do if they think one of their children is in danger?